Baked items make for excellent gifts, especially when there is a cause to celebrate. 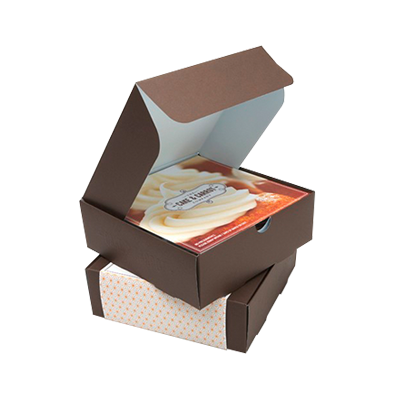 If you are in the bakery business, we can help you get the custom bakery retail gift box for the promotion of your brand. You can inspire happiness with a decorative gift bakery box and be sure for the customer to come to you for a repeat purchase. 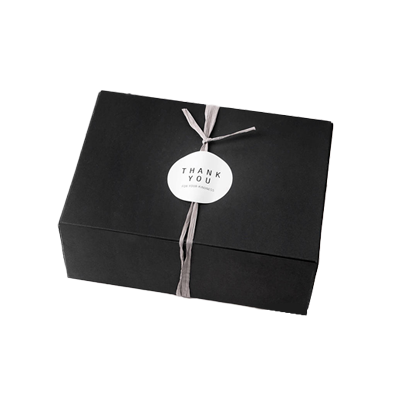 You can get the printing and packaging service for your customized gift boxes on wholesale prices. Due to individual differences, people have special likings and interests for a variety of products. There is a necessity to produce something that caters all the individual differences and make people happy. A bakery product is the only thing that has the ability to produce baking items according to the needs of everyone. Same goes for their packaging. What if the pleasure of sweetness in doubled? What if it becomes very easy for you to get your favourite item at your door? These questions have the same answer that is Packaging PAPA. Influential packaging for bakery items is introduced by Packaging PAPA in order to keep the consumers satisfied. 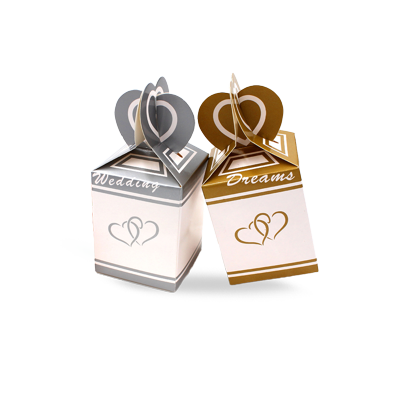 Without any harm to the gifts, innovative packaging for gifts is offered by this respective company. Food or desserts doesn’t need to wrap in an ordinary box. These products should be packed in a nice way to impress clients. It is only possible if tailor-made packaging gift boxes are used for wrapping purposes. Perfect custom bakery gift packaging boxes are those with distinguished and different shapes, size and colours designed depending on the consumers’ interests. 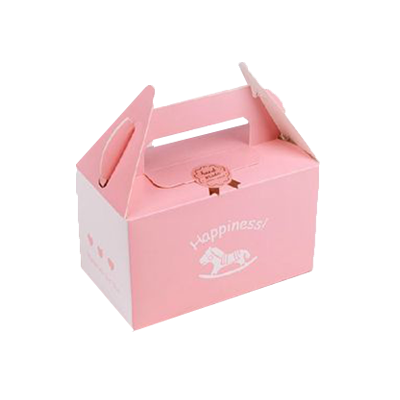 Corporations are determined to produce boxes for gifts having bakery products according to the ongoing trends that will give sensational look to your bakery product. Bakery products are colourful and this type of alluring gift boxes enhances the charm of food with vibrant hues. Beneficial feature about Packaging PAPA is that it is providing free design support with fascinating layouts. The improved sale is only possible if the packaging is awe-aspiring. It also results in gaining more than targeted profit. 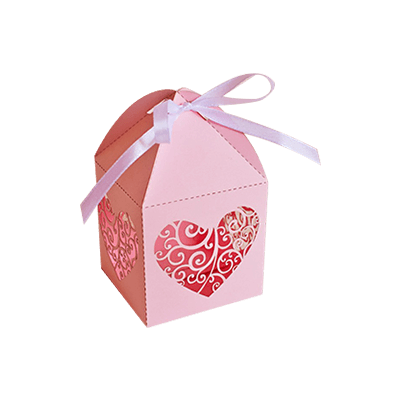 Many fetching templates are also there that help workers to use them in making the most stirring ravishing custom bakery gift boxes with high durability. These tailor-made gift boxes are no doubt incredible. All the retail market owners want to have a smashing and delightful packaging for their items so that every eye will get attracted to their brand. 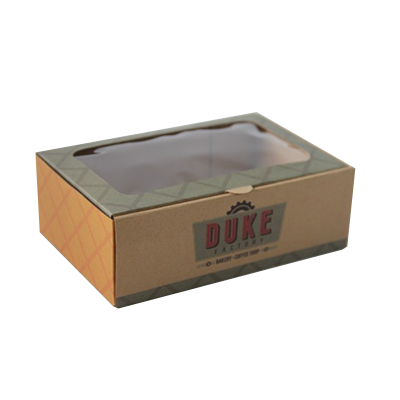 Special in quality cardboard material is used for producing these custom bakery gift packaging boxes. Attention is diverted to the natural packaging so that the earth is preventing the risks of pollution. That’s why biodegradable packaging is introduced in the global market. Packaging PAPA is still determined for the provision of recycled boxes. 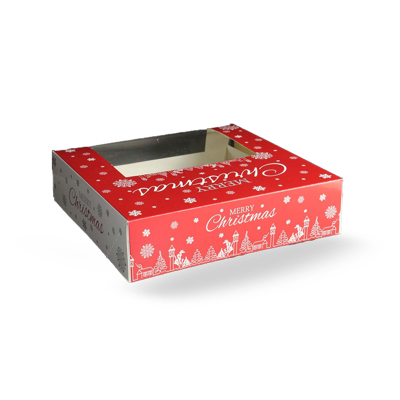 Affordable Kraft material is also used for creating boxes. Due to this, different styles are given to the boxes like a pyramid, pillow and corrugated. Here at Packaging PAPA, up to date gift boxes are provided to buyers just to enhance their desire for perfection. 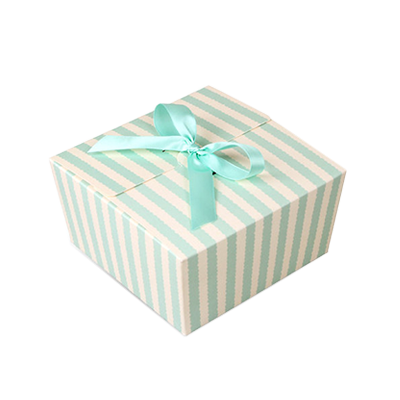 Trust is assured and you will never regret after purchasing custom bakery gift wholesale packaging boxes from them. Diversity and decency are also guaranteed. Packaging with printed logos, graphics and brief knowledge about the product is always appreciated by customers. The clients found their favourite item easily from the shop’s counters and shelves. An aqueous coating is added for the detailing of boxes as Packaging PAPA doesn’t compromise on sustainability and quality.